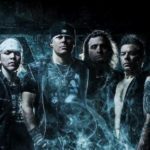 New Zealand hard rock quartet, Devilskin, released their official music video “Pray” on November 14th. The song is from their sophomore album, Be Like the River, which dropped on November 11, 2016. Devilskin formed in 2010. They quickly caught the attention of the NZ music scene when they released singles “Little Pills” and “Never See The Light” from their debut album, We Rise. The album was released in 2014 and ranked as the #1 Kiwi Artist Album for three weeks straight. We Rise went Platinum in February 2015, with over 15,000 albums being sold. Their current album Be Like the River is currently ranked #1 on the New Zealand Music Charts. 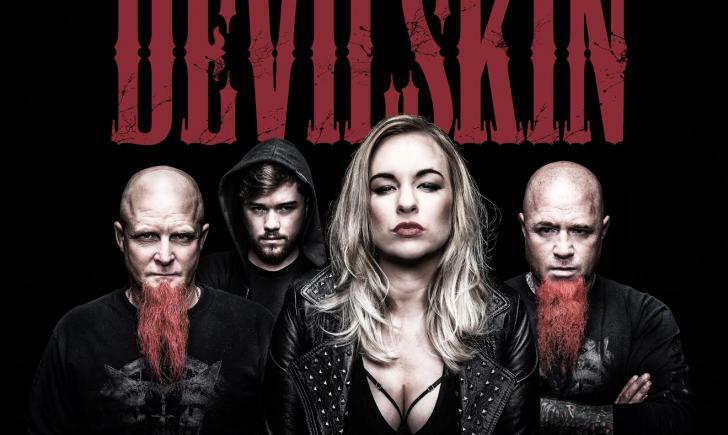 Members of Devilskin include Jennie Skulander (vocals), Paul Martin (bass), Nic Martin (drums), and lead guitarist, Nail. Since the band formed, they’ve been touring nonstop. Their relentless work ethic combined with the amount of energy, time, and detail they put into every show has earned them an impressive fan base. In addition to touring Australia three times, Devilskin has played showcases in London and Los Angeles in 2015. 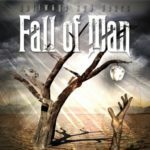 They toured the UK and Europe in 2016 and have shared stages with Mötley Crüe, Alice Cooper, Slash, Rob Zombie, Five Finger Death Punch, Megadeth, KoRn, and Coheed & Cambria. Devilskin is kicking off their New Zealand Tour on December 8th and Halestorm will be the direct support for the band starting in January.